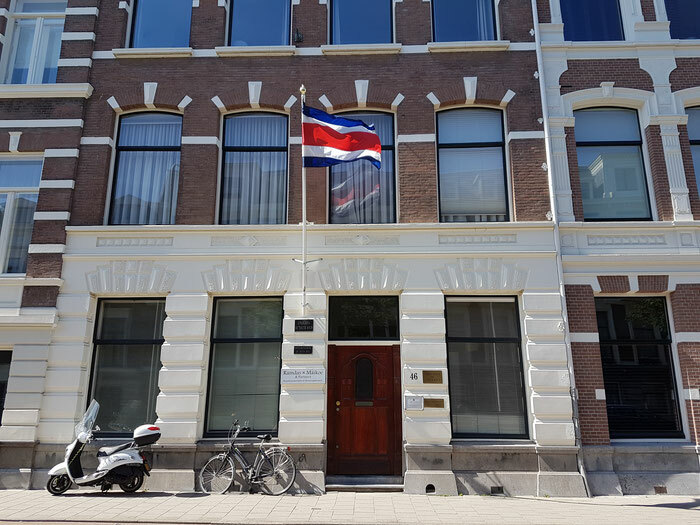 The Embassy - De website van embacr-nl! 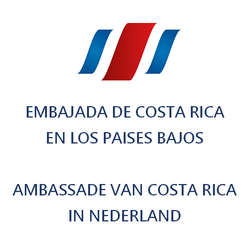 This Embassy serves on a bilateral level, in the strengthening of relations between Costa Rica and the Kingdom of the Netherlands, united by diplomatic ties for more than 150 years and with important elements in common, including human rights and international law as an essential tool for maintaining international peace and security. On the multilateral field, the embassy fulfills the important work of serving as a channel of communication with the International Court of Justice where matters of great relevance are processed for the defense of the interests of Costa Rica. In the same way, this mission represents Costa Rica before multilateral organizations based in the Netherlands, such as the Organization for the Prohibition of Chemical Weapons, the International Criminal Court, the Permanent Court of Arbitration, the Hague Conference on Private International Law and the Common Fund for Commodities. On this page you will also find information about the embassy's staff, the consular services, as well as commercial and tourist information about the country.